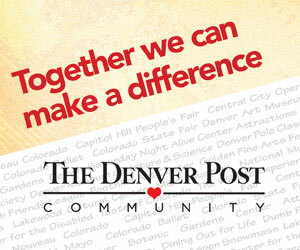 The Denver Post Season To Share helps those less fortunate in our community improve their lives and become self-sufficient. Season To Share grants are made to qualified nonprofit organizations in Metro Denver that focus on the program specific guidelines of Children and Youth, Health and Wellness, Homelessness and Hunger. For information on Season To Share guidelines, please click here. Grant applications are by invitation only. 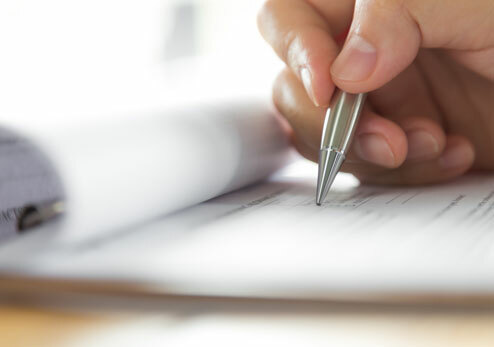 For the 2019/20 campaign, Letters of Intent (LOIs) from new nonprofit organizations that fit the guidelines, will be accepted from May 15 through June 30, 2019. 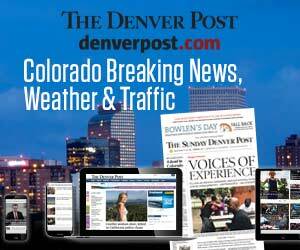 Starting on May 15, agencies will find a link here to submit an LOI through. Hard copies will not be accepted. If selected, your organization will receive an email in early September with more information. If your agency received a Season To Share grant from the 2017/18 and/or 2018/19 campaigns, you will not need to submit an LOI unless you are seeking funds for a new program (established beyond one year.) Your agency will receive an email in early September with further information. Season To Share uses an online application process that mirrors the Colorado Common Grant application questions and attachments. A link was sent to organizations that were invited to apply. Grant amounts will range from $10,000 to $50,000. A grant request must not exceed 10% of the general operating budget for the organization or if requesting program support, 30% of the program budget. Full applications are accepted on an invite-only basis and a link to our online application portal will be sent to those invitees.